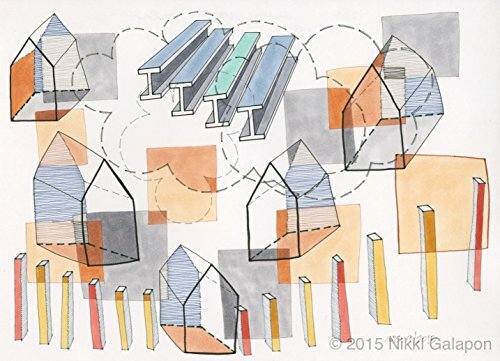 Nikki Galapon 2015: Original pen and ink drawing on Copic brand paper, 9 5/8" x 7". Initialed and dated on the front and signed on the back. If you have any questions about this product by Nikki Galapon Art, contact us by completing and submitting the form below. If you are looking for a specif part number, please include it with your message.